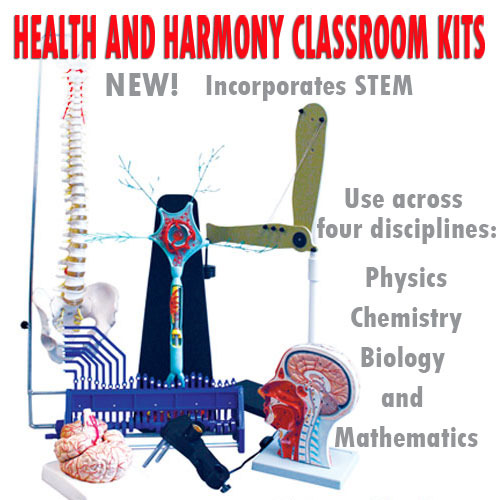 Environmental Kits There are 17 products. EPA-accepted, GLOBE suitable. Good for AP classes. 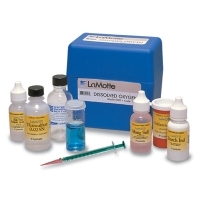 Our direct reading titrator test system has a range of 0 - 10 ppm (parts per million) and a resolution of 0.2 ppm in oxygen. 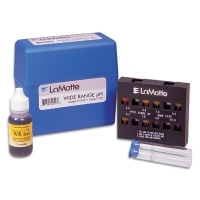 Includes: 50 tests, 10 each with 5 different reagents. The Clean Air Act has brought increased focus on the state of the air we breathe. This kit allows students to investigate the effects of pollution on air quality. Tests are included that monitor air particulates, investigate the effect of pollutants on various materials, detect the presence of nitrous oxides and demonstrate the effects of pollutants on rain water chemistry,. Kit contains two comparators. See a distinct color for each pH reading from 3.0 to 10.5 on the pH scale in increments of 0.5. Enough materials for 100 tests. 623-6510 Total Alkalinity Titration Kit This kit contains a direct reading titrator and enough reagent for 50 tests at 200 ppm. Range is 0 - 200 ppm/ 4 ppm as CaCO3. Image may vary. 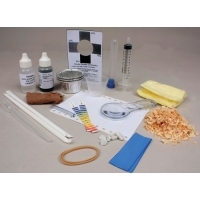 623-6515 Ammonia Nitrogen Kit For fresh or salt water, this Nessler Method kit contains octa-slide and enough reagent for 50 tests. Range is 0.2 - 3.0 (0.2, 0.4, 0.6, 0.8, 1.0, 1.5, 2.0, 3.0) ppm NH3-N, which is frequently used in aquaculture. Image may vary. 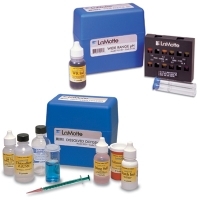 This complete kit contains a direct reading titrator and enough reagent for 50 tests at 50 ppm. Image may vary. Range: 0 - 50 ppm/1.0 ppm CO2. Image may vary.